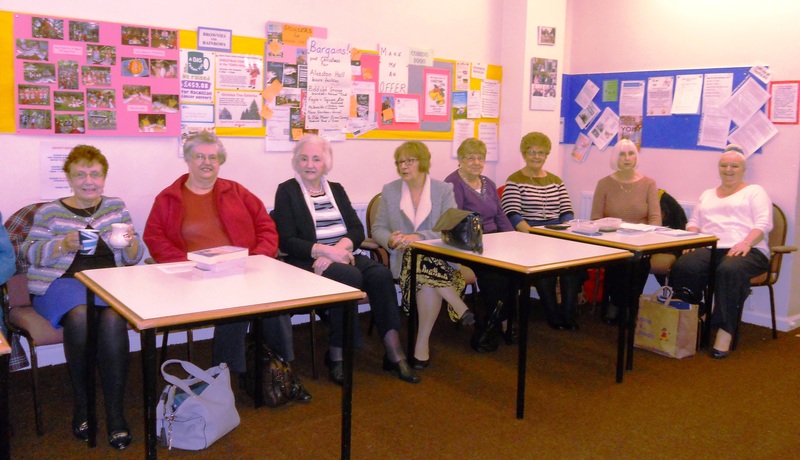 The Winsford Ladies’ Mid Week Club meet on the third Wednesday of the month. Although meeting on the Church premises, the ladies are not necessarily affiliated to any Church. They have guest speakers each month who give presentations on a wide range topics. For further information, please contact either their Chair Lady, Carol Fowles on 01606 592724, or the Group’s Secretary, Jean Begg on 01270 568853.